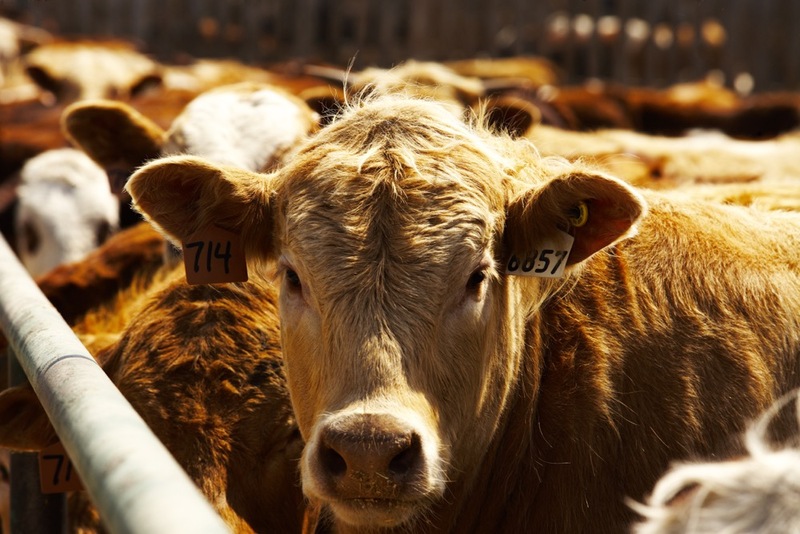 The feeder cattle market is anticipating a surge in feedlot placements during the spring. Photo: Canada Beef Inc.
Over the past month, I’ve received inquiries about the market outlook for feeder cattle. During February and March, yearling prices were grinding lower while the market for calves was near 52-week highs. 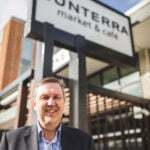 There was a clear divorce in the price structure between the heavier and lighter weight categories. Therefore, I thought this would be a good time to discuss a few characteristics of the current fundamentals and how I see things changing over the next couple of months. The USDA January 1 cattle inventory report had the 2018 calf crop pegged at 36.4 million head, which was up 644,000 head from the 2017 calf output of 35.8 million head. The U.S. cattle herd continues to expand and we have to look back to 2007 to find a calf crop of similar size. 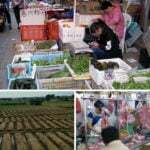 To take this a step further, feeder cattle outside feedlots as of January 1, 2019, were 26,380 million head, up one per cent or 255,000 head from last year. It’s important to note that since September, placements have been below year-ago levels on each USDA cattle-on-feed report. During the fall of 2017 and winter of 2018, the U.S. Southern Plains experienced drought-like conditions. This caused feeder cattle to be placed sooner than normal as ranchers ran out of forage and pasture conditions deteriorated. This winter, the U.S. Midwest and Southern Plains have received above normal precipitation. Small grain pasture and winter wheat conditions are in excellent shape. We could see a year-over-year increase in U.S. feedlot placements of 300,000 to 400,000 head from March through May. 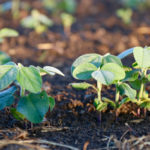 The favourable weather in the U.S. Southern Plains has caused two major changes to the cattle and beef fundamentals. Since the feedlot placements have been running below year-ago levels, we’ve seen stronger U.S. demand for Canadian feeders. 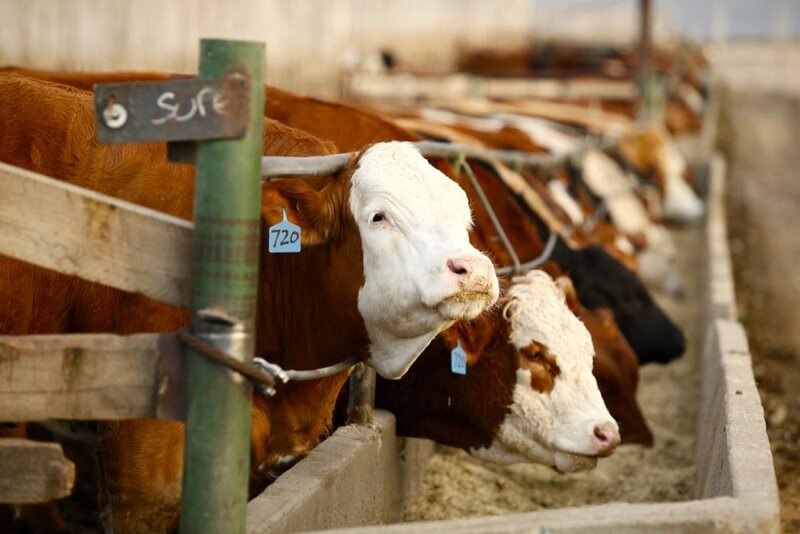 For the week ending February 23, year-to-date Canadian feeder cattle exports to the United States were 25,193 head, up a whopping 23 per cent from last year for the same time frame. The second major change is that U.S. first-quarter beef production is coming in sharply below earlier expectations. Lower feedlot placements resulted in lower feedlot marketings and lower beef production. On the recent USDA WASDE report, first-quarter beef production for 2019 was estimated at 6.4 billion pounds, down from 6.5 billion pounds last year. 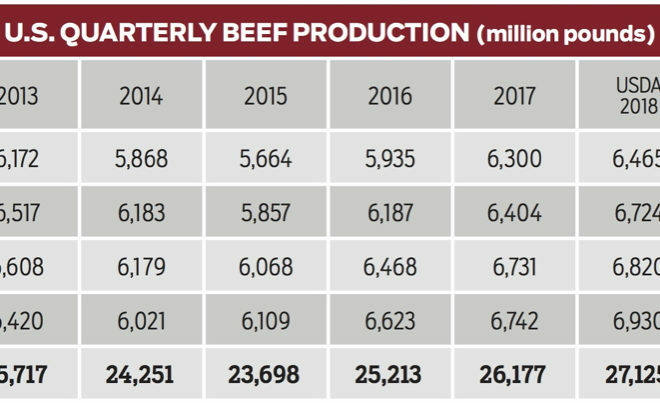 Earlier in the fall, analysts were expecting beef production to finish 200 million pounds above year-ago levels so this is a major change. U.S. feedlot placements have been running below year-ago levels, but it’s quite the opposite in Western Canada. 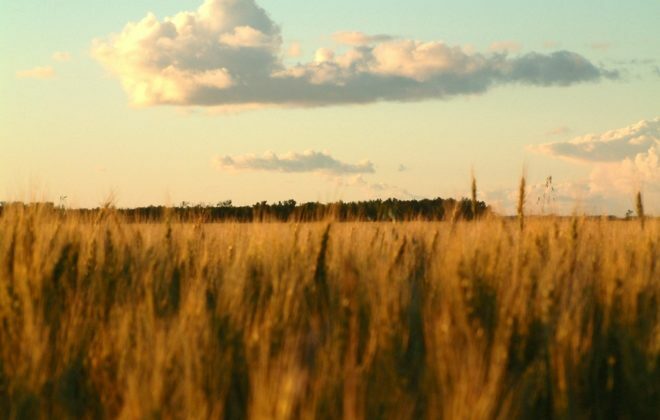 We all remember the drought-like conditions that plagued the Prairies during the summer of 2018. During the fall period, feedlot placements in Alberta and Saskatchewan have been above year-ago levels. The year-to-date western Canadian federally inspected slaughter for the week ending March 2 was 385,986 head, up 11 per cent from last year; year-to-date exports of slaughter steers, heifers and cows to the United States for the week ending February 23 were 70,016 head, up a whopping 41 per cent above year-ago levels. To put this very simply, fed cattle supplies are rather tight in the United States but quite burdensome in Western Canada. Feedlot margins in Western Canada are in negative territory while operations south of the border are in black ink by US$80 to US$100 per head. 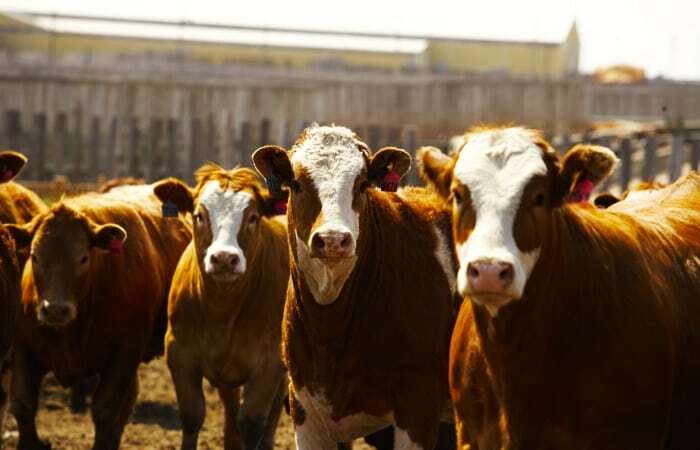 The Alberta fed cattle basis has been at a sharp discount to the United States over the past couple of months. 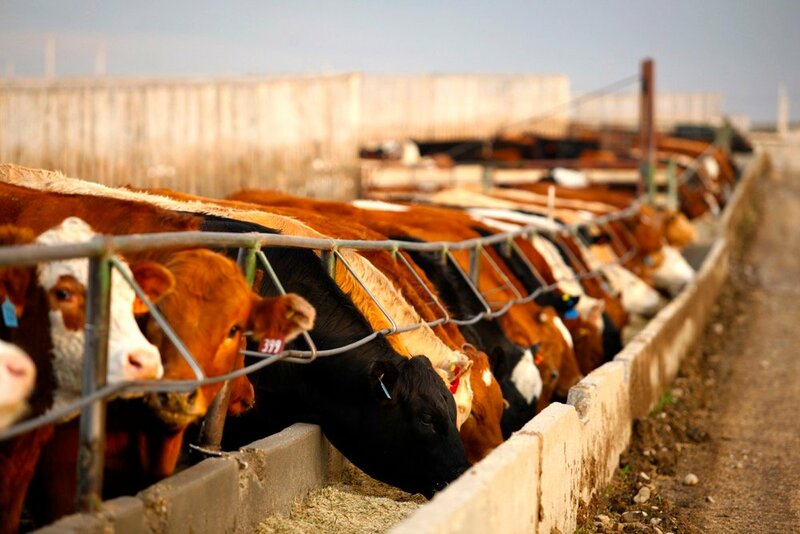 The surge in U.S. feedlot placements during March and April will result in a sharp year-over-year increase in U.S. beef production during the third and fourth quarters of 2019. This has resulted in lower prices for yearlings. 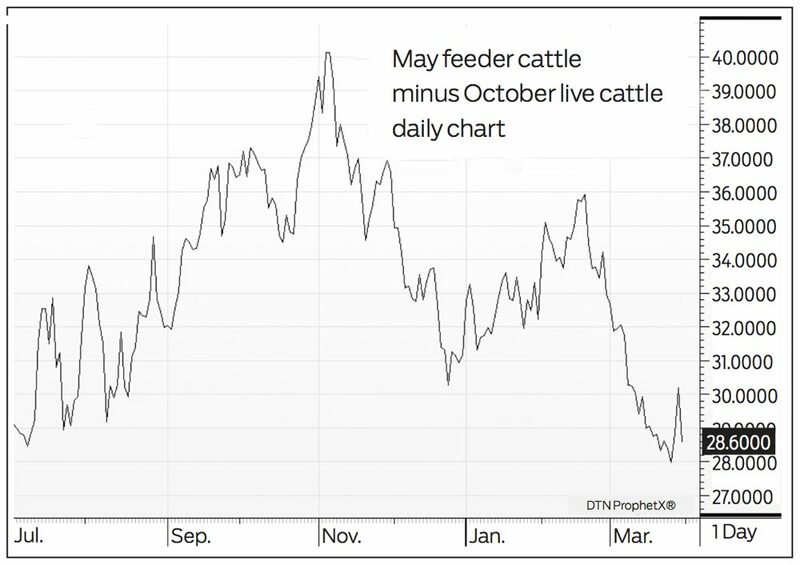 At the time of writing this article, the August live cattle futures were trading at a $12 discount to the April contract. There are two main factors supporting the price for grassers or calves less than 600 pounds. First, November feeder cattle futures are trading near $153, which is $6 from the 52-week highs. The market is factoring in a tighter supply of yearlings for the fall of 2019. 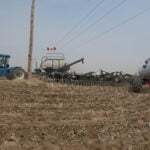 Second, analysts are forecasting a year-over-year increase in Canadian barley and U.S. corn seeded acreage. 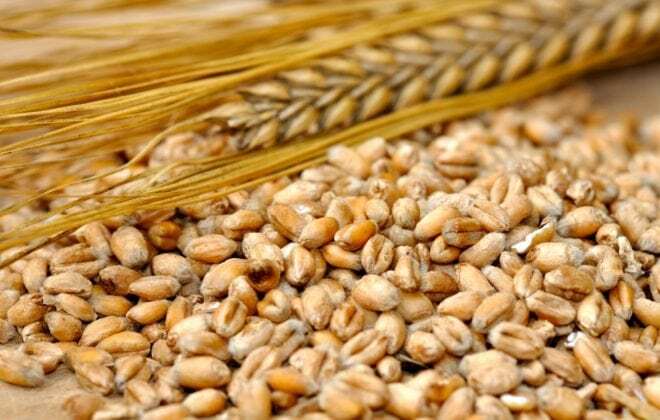 Barley supplies will drop to historically low levels at the end of the 2018-19 crop year; however, next fall, feed grain supplies will be rather burdensome, lowering the cost per pound gain when feedlots buy replacement yearlings. In conclusion, the feeder market is anticipating a surge in feedlot placements during the spring. 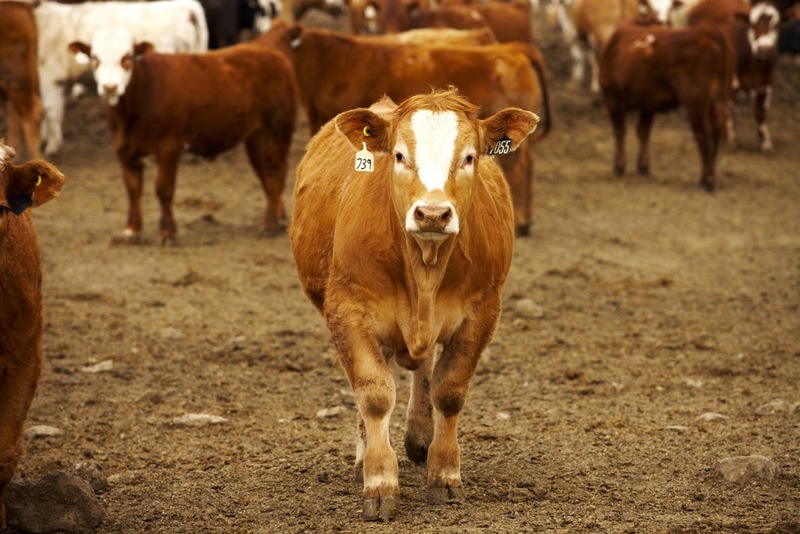 Canadian exports of feeder cattle will slow down in late March. U.S. beef production will increase above year-ago levels in the third quarter. This is setting a negative tone for nearby yearling prices. Looking forward, yearling supplies will be rather snug during the fall period and feed grain values will be sharply lower. This is supporting prices for grassers and calves less than 600 pounds.